Carli Bybel had received a DIY eyelash serum as a gift, but decided to put a bit of herself in it and tweaked the formula further by adding avocado oil to the mixture and using it each night for two months. Are you ready to see the results and learn how to make your own? 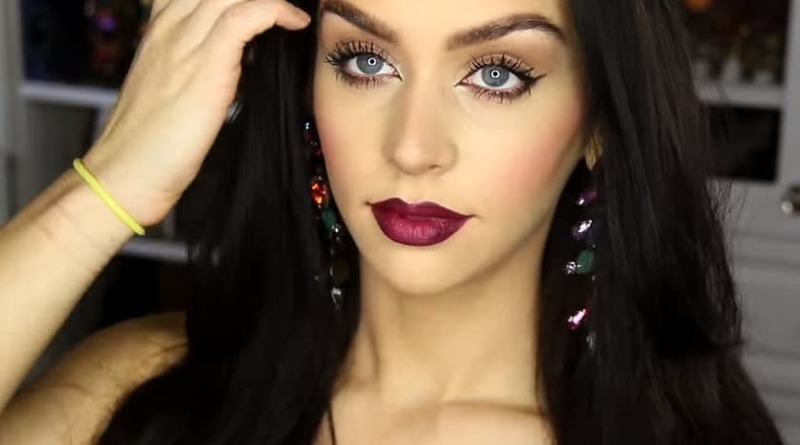 Watch Carli Bybel‘s video tutorial to learn how it’s done! She also points out the avocado oil isn’t strictly necessary for the formula, but she added a bit anyway for optimal results. 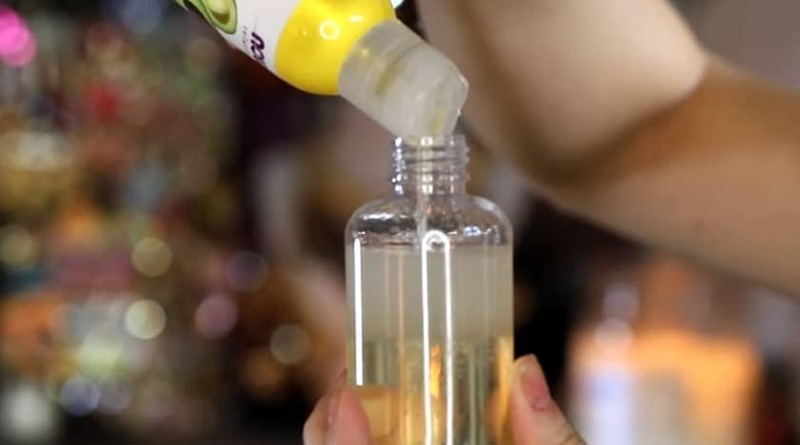 Let’s start by mixing the three oils in the little storage container by filling the first half with castor oil. 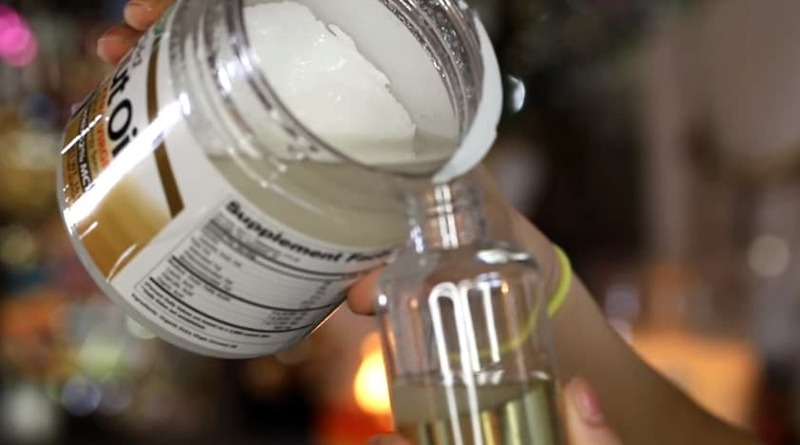 Fill the remaining half of the container with coconut oil. At last, add a bit of avocado oil. Carefully close the container and gently shake it to mix the oils. Soak the mascara brush with the mixture (Carli also recommends using disposable wands for better higiene). Remove as much as you can of any excess of oil before applying! If any oil gets inside your eye somehow, it wouldn’t harm you (because it’s made of nutrients and vitamins) but it could cause you a momentary discomfort and even blurred vision. Since water and oil can’t mix, it’s recommended that you apply milk to remove the oil, and then remove the milk with water until your eye is absolutely clean. Make sure to keep a bit around you when applying this serum, just in case! 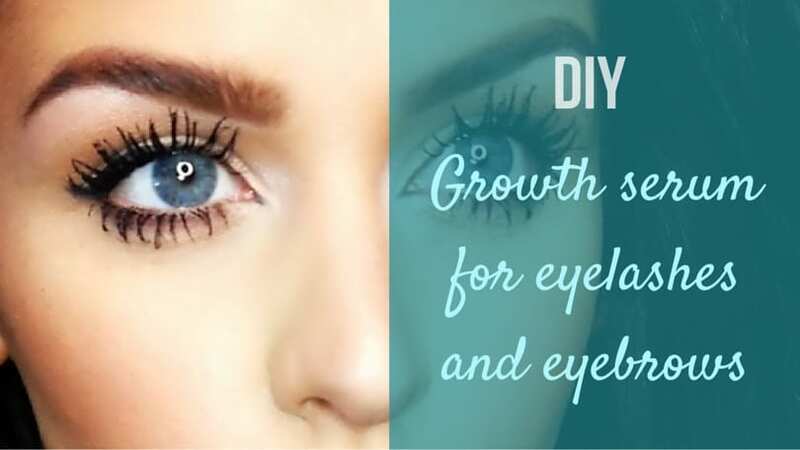 Apply the mixture on your eyebrows and eyelashes (both bottom and top ones, avoiding the roots) each night, as if it were a regular mascara, before you go to sleep. Use a fingertip to cautiously rub any remaining excessive oil on the eyelashes across the lash line. Remember to always store the mixture somewhere dry and preferably dark at medium temperatures! That sounds awesome and so simple, I need to try that.